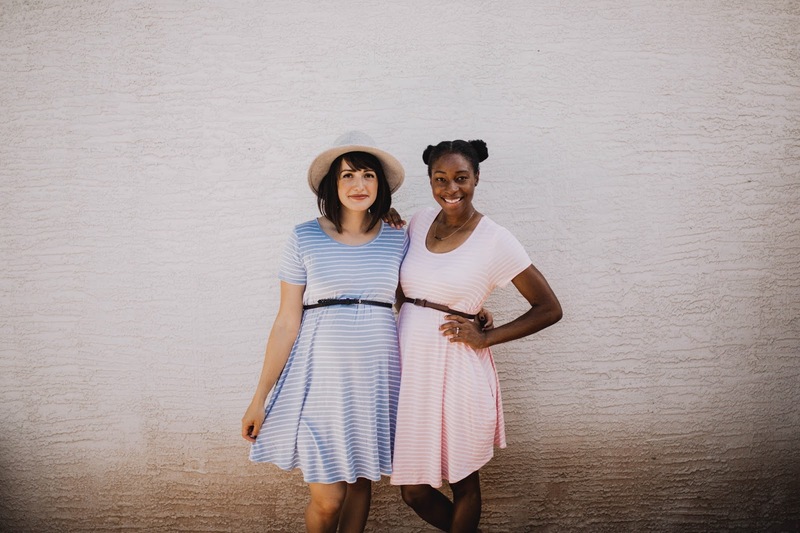 This is the last of my looks I took while away in Arizona last month visiting Fati! 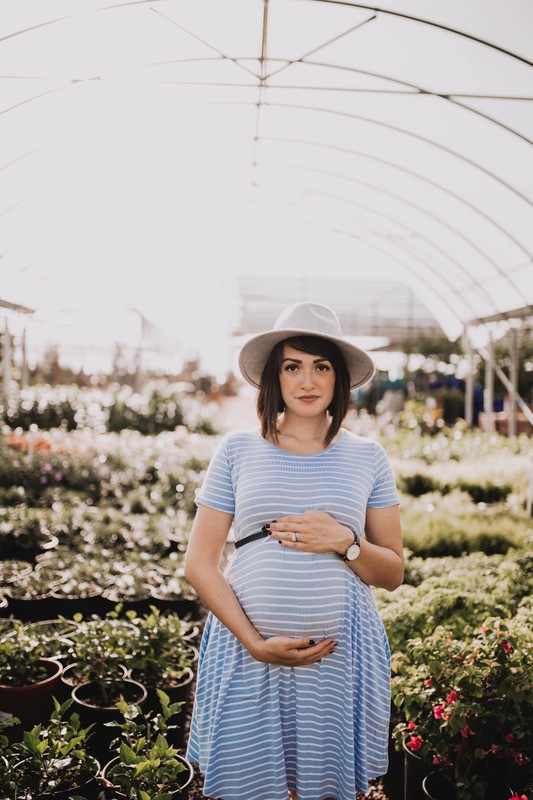 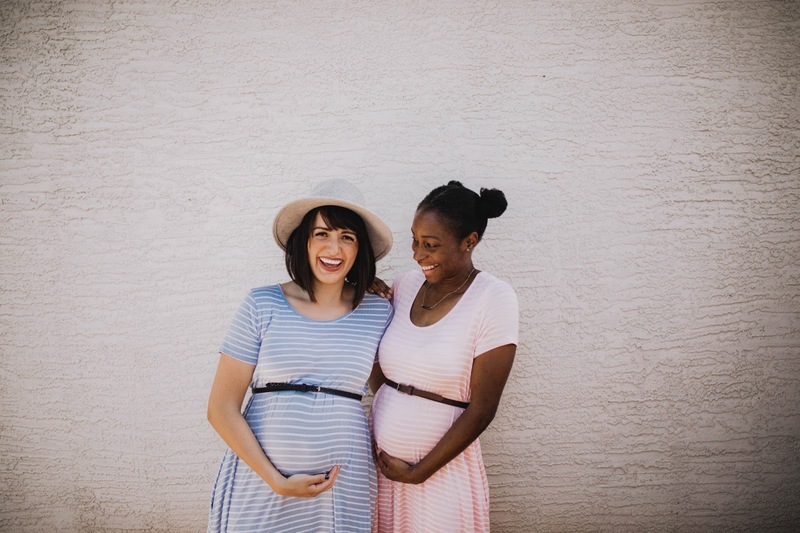 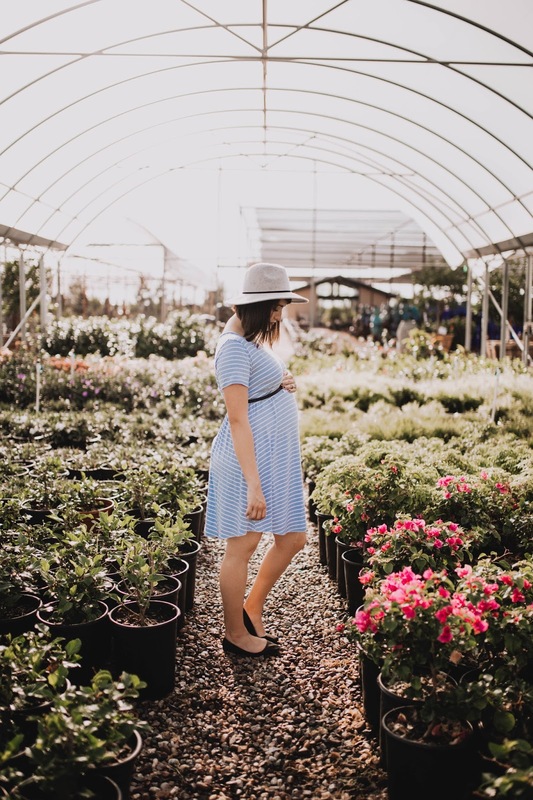 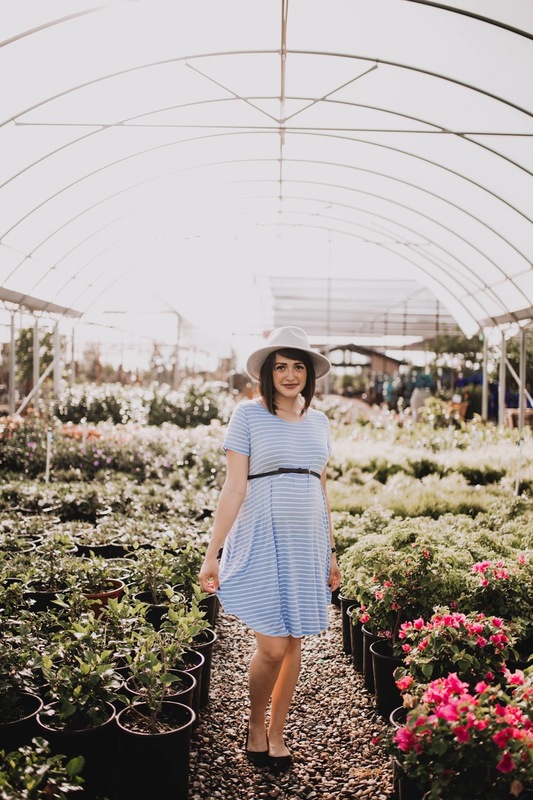 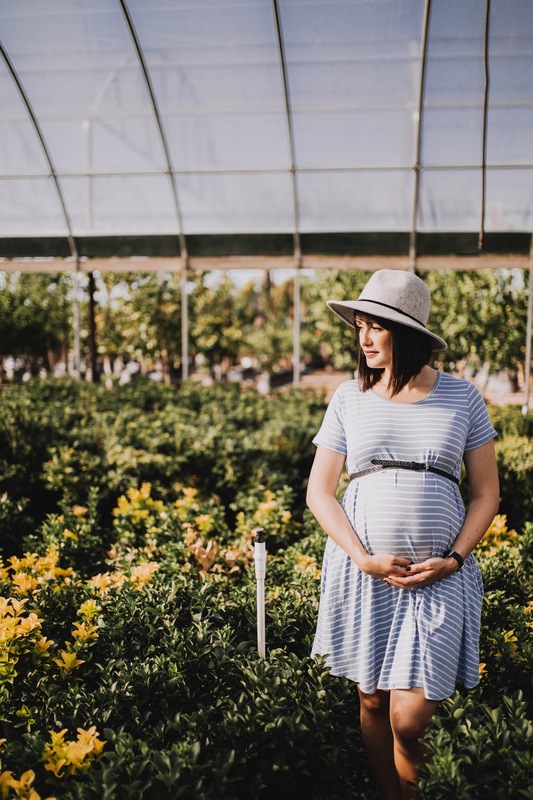 These dresses from Pink Blush Maternity are so comfortable! 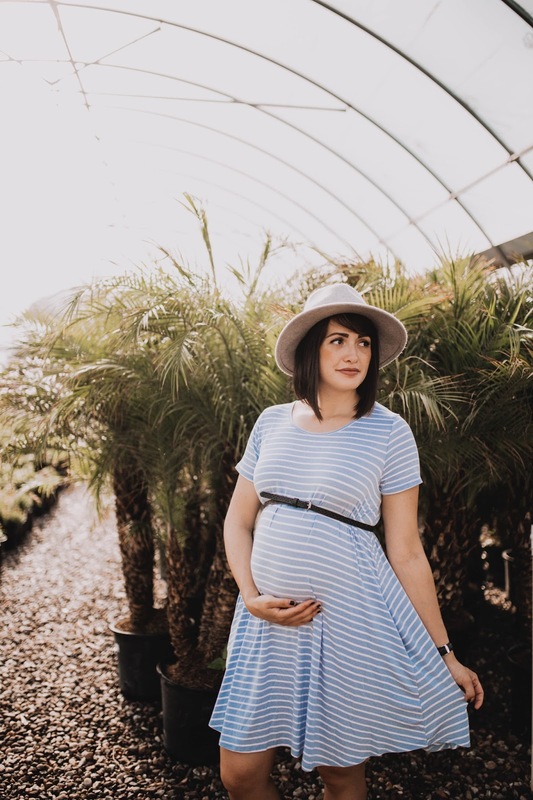 They can totally be worn post-pregnancy or even if you aren't pregnant. 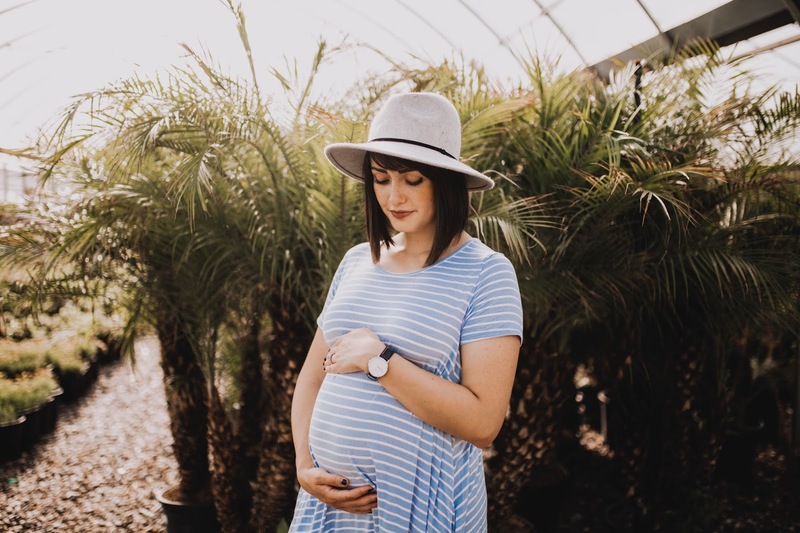 Pink Blush is definitely my go-to when it comes to all things maternity so if you are expecting or have a friend or family member you are shopping for that is expecting go check them out!